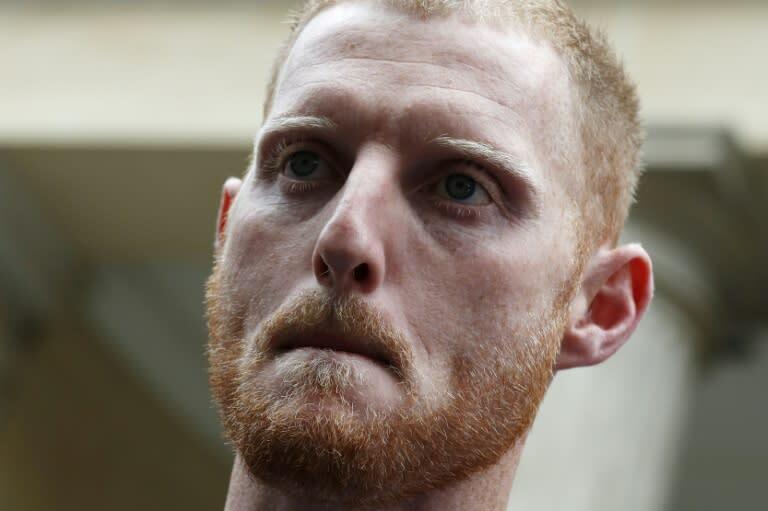 England coach Trevor Bayliss has suggested Ben Stokes make a public apology over the events that led to his eventual acquittal for affray as the all-rounder waits to see if he will be recalled for this week's third Test against India at Trent Bridge. Stokes was found not guilty of any criminal wrongdoing at a trial in Bristol on Tuesday, nearly 11 months after being arrested following a brawl in the Clifton area of the south-west city. Within a couple of hours of the verdict, Stokes was added to England's 13-man squad for the third Test, which starts on Saturday. He missed England's innings and 159-run win in the second Test at Lord's last week, a win that put the hosts 2-0 up in a five-match series because it clashed with his court case. Bayliss told reporters at Trent Bridge on Thursday that Stokes had already apologised to his team-mates, in New Zealand earlier this year. That was when he rejoined them after having to miss the Ashes -- which England lost 4-0 in his absence -- while a criminal charge was being considered following the incident which took place during a home one-day international series against the West Indies. Asked if Stokes should apologise in public, Bayliss replied: "Certainly. "I think it was important to actually apologise to the boys in the team, management of the team and management at the ECB (England and Wales Cricket Board), who had to go through a lot of extra activities to work our way through it." As to whether similar comments would be made to an audience beyond the England set-up, Bayliss added: "I'm sure something will be forthcoming. "But certainly, when he came out to New Zealand after the Ashes tour that he missed, he addressed the players in the changing room when he first arrived. Bayliss said a decision has yet to be made on whether Stokes would play at Trent Bridge. "It's good to have him back around the squad," he said. "I'm happy for Ben and glad it's all over." The Australian added: "It's a good position to be in. Whether he plays or not we've got some guys in good form in the team. "There's nothing automatic about selections, we'll see how he is mentally as well as physically. He's not played for a couple of weeks. It's a difficult decision to make." India coach Ravi Shastri said the tourists would have no qualms playing against Stokes, who took four for 40 as England completed a hard-fought 31-run win in the first Test at Edgbaston earlier this month. "He is a terrific cricketer, we would like to play against top cricketers," Shastri told a separate news conference at Trent Bridge. "If he is cleared by the courts what's the reason for him not to play? If I was in England's position, I would have wanted him to play," the former India all-rounder added. Despite Tuesday's verdict Stokes, together with England team-mate Alex Hales, remains subject to a Cricket Discipline Commission investigation. Without Stokes, England were caught up in a couple of unwelcome off-field incidents in Australia, but Bayliss was confident they had led to a general improvement in the team's behaviour. "There were a couple of small indiscretions in Australia after that incident and I think the players have finally woken up," he said. "They've learnt their lesson and the way they go about their profession has been top class."